This year we are offering a quick and simple online registration, which will entitle you and your guests to free entry on the day. Any people arriving on the day who haven’t previously registered will each be charged a £2.00 entrance fee. As usual at our show there will be 50 exhibitors offering a wide range of products for your wedding or event, along with 2 exclusive fashion shows and other entertainment on offer with some fantastic competition prizes. Peaks and Dales Weddings have grown over the years and we now hold the most popular Wedding show in the High Peak and Derbyshire Dales area and one of the highest attended shows in the North West! 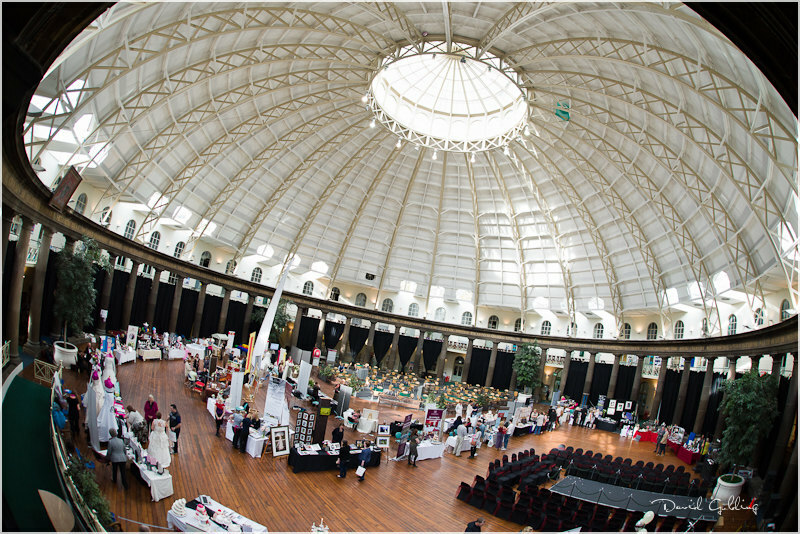 Peaks and Dales Buxton Wedding Show – not to be missed if you are getting married! Please complete the registration form below, which will entitle you and your guests to free entry on the day.